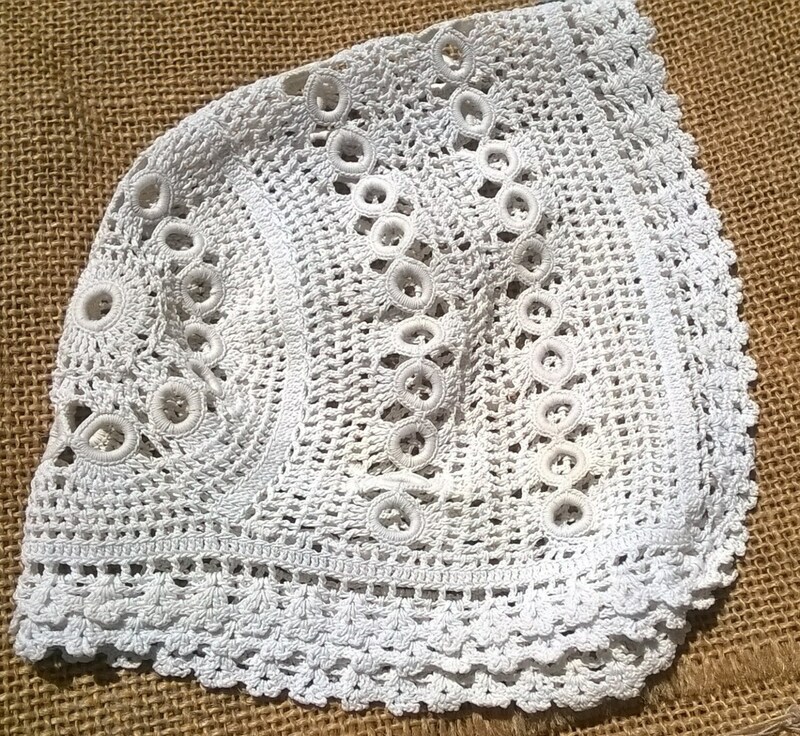 Lovely Antique off white cotton handmade Baby Bonnet - French Lace Baby's hat from 1900's. 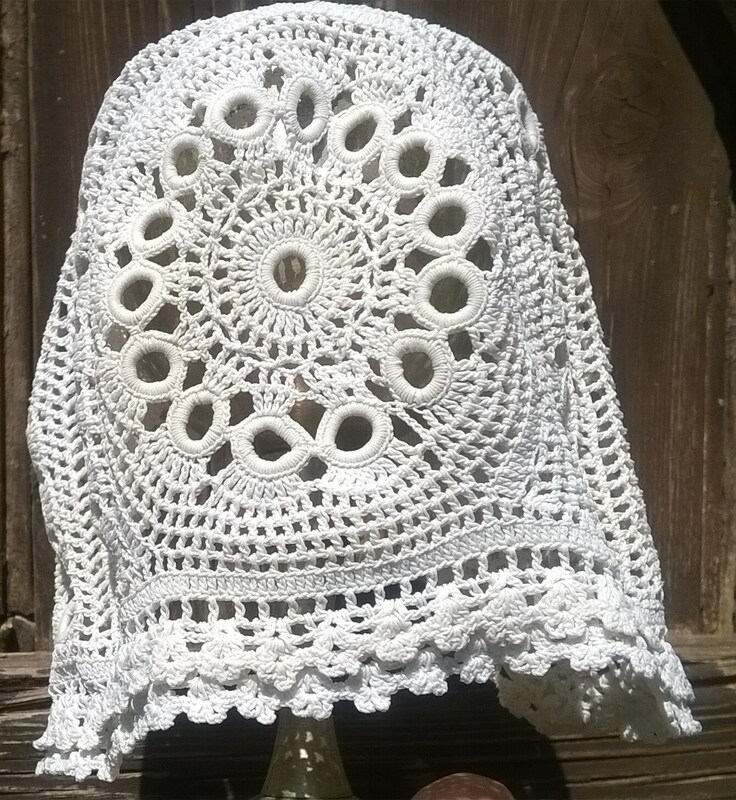 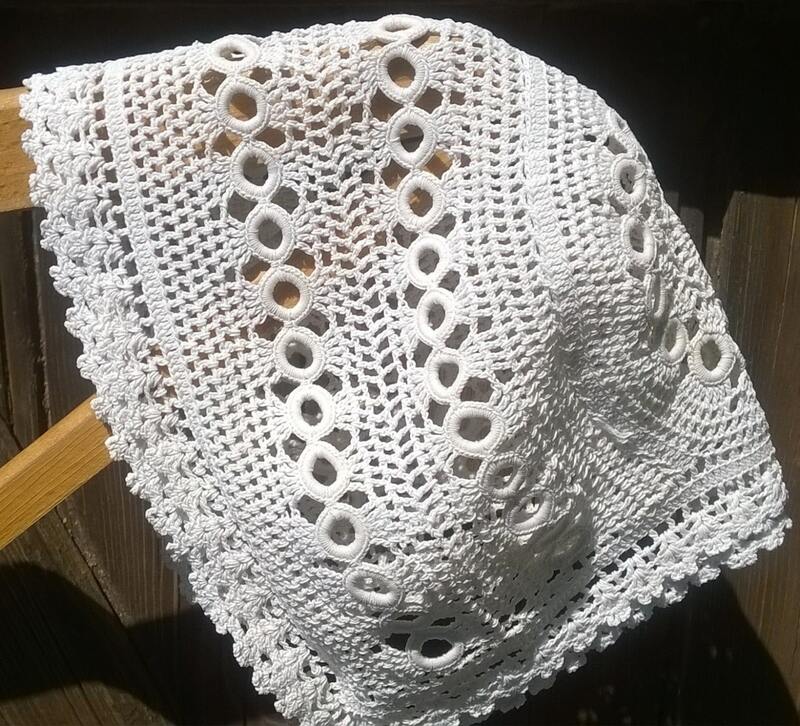 Hand crocheted cotton made . 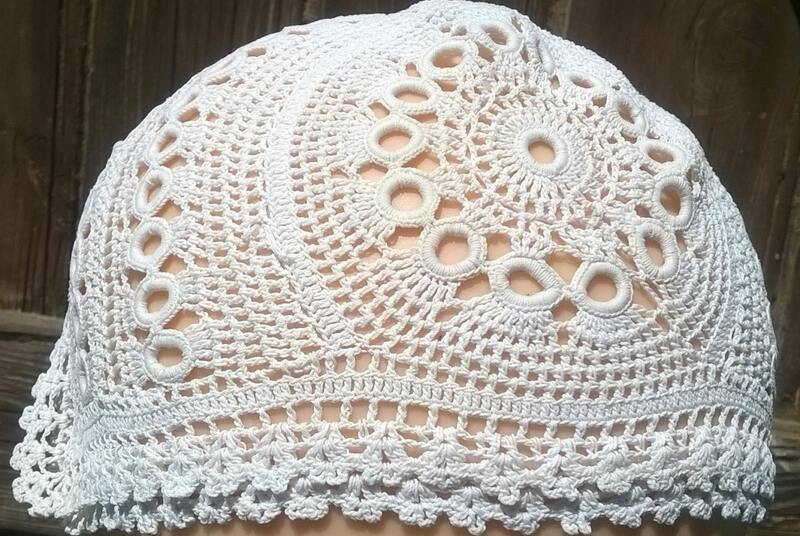 Newborn or doll's hat. 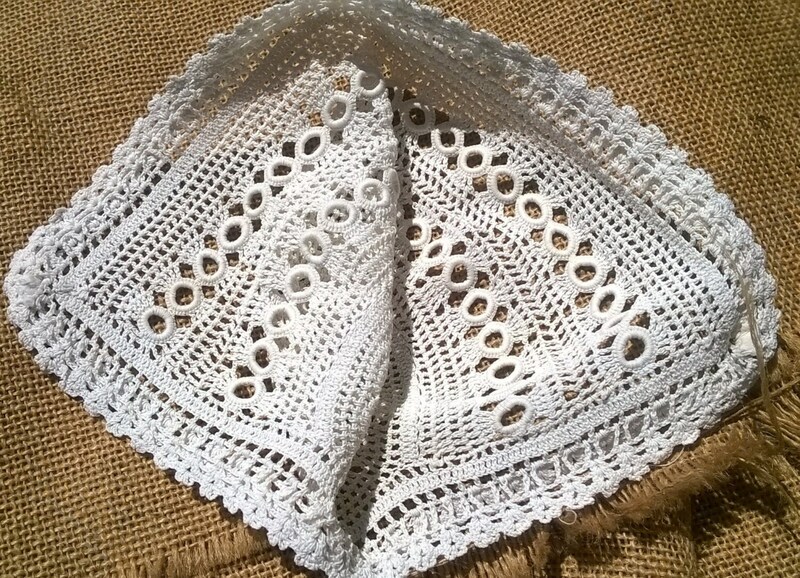 Lovely Antique French lace baby bonnet or doll's hat !